Every industry around the world has its fair share of myths and legends. These usually gain traction thanks to people who think they know what they’re talking about; when in reality they don’t have the first idea about SEO Myths and Mistakes. One such industry where a lot of this takes place is online marketing, and in particular the search engine optimization (SEO) branch. Many website owners will tell you that they have an SEO focus, that they know what they are doing, and that any failings in their strategy are down to circumstances that are beyond their control. In truth, the level of SEO knowledge that exists in site owners varies, with some knowing enough to get by, and others undermining themselves at every turn without realizing. Where gaps in knowledge do exist, it is often around the aforementioned myths that are present in the industry. What are the biggest ones? This one has been around ever since people started analyzing SEO and carrying out work in order to achieve a higher ranking. To rank first it doesn’t matter how many times respected voices say it, or Google themselves release data proving that you can find success elsewhere on page one, it will never go away. There is a big difference between having the ambition to rank first – why not, everyone needs a target – and being of the belief that it is the only way you can possibly be a success. 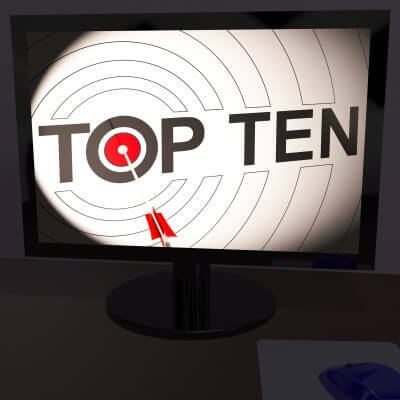 You also need to consider the mitigating factors around search, such as searches are personalized more than ever before, social media presence playing a part, and many more. If you want to rank first, then good on you for holding such a strong, clear ambition. Don’t obsess and lose sleep over it, however, it really isn’t necessary. Many of Google’s Panda updates are targeting specific link sites and farms. If that doesn’t put to bed the ridiculous myth that quantity of links is somehow better than quality, we honestly have no idea what will. Still, there are people producing content and sending it out to places that have a poor reputation, and this is never going to help you move up the search rankings. Organic links through your own quality content, or finding high-ranking sites to post on, is by far the better way forward. We have all seen the job posts on freelancer websites that say the client wants the keyword mentioned twice in the first paragraph, again in the middle, and once more in the last sentence, as well as in the title and in two sub-headings, too for best SEO. There is more than one way to skin a cat, and there is more than one way to show search spiders what your page is about, such as actually writing a detailed piece about your chosen topic. Of course, you can still use the page title and meta tags to draw attention to your keywords, you just don’t need to go overboard. If you are living by any of these Search Engine Optimization, it is time to change your outlook forever. Move forward, do things the correct way, and see how much your rankings improve. This guest article was written by Robert at Bright Local who are market leaders in providing excellent local SEO tools. But my question is how I rank first? And I do not clearly understand what are myths? 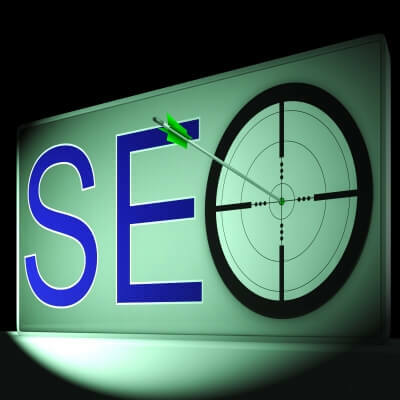 Here SEO myths mean SEO Mistakes which we should avoid while we are doing our blog’s SEO. And to get a page rank now a days is not so much difficult. You all need to optimize your blog and create your sitemap and submit to search engine. When your visitors increase in a few months you will get a PR.